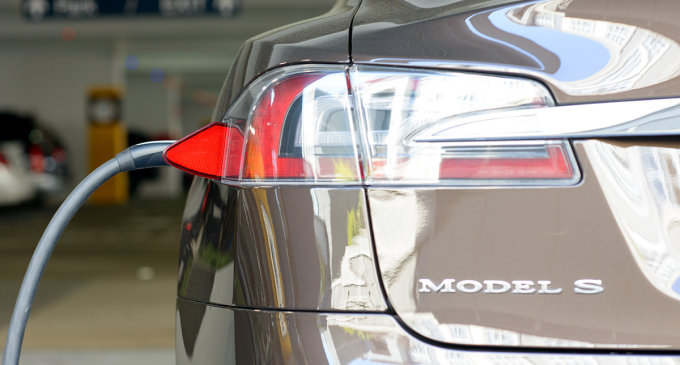 An authoritative news agency Bloomberg reported that another senior employee had left Tesla. Half a dozen top managers have left the company in a month. This time it was Liam O’Connor. He was responsible for purchases and supply. A highly qualified specialist joined the company in 2015 after he had left Apple. In September, the chief accountant, the head of the staff and the head of international finance have left the company. In August, vice president of communications Sarah O’Brien left her post too. Prior to this, in March, Vice President Finance Susan Repo had left the company. All this is too much like a flight; Tesla’s investors are very worried about this. The fact is that the experts left the company at the same time when Elon Musk began to act in a strange way. At the moment, Tesla is still suffering losses. In addition to financial problems, the Ministry of Justice and the SEC are seriously interested in the work of the organization. In August, Mr. Musk published a message on his Twitter that he was ready to buy Tesla at $ 420 per share and made it clear that he had funds to do that. After 2.5 weeks, he declined his statement. Despite all these events, the company’s securities lost only 4.5%. Experts explain this by the fact that the company engaged in the production of electric cars virtually has no competitors.